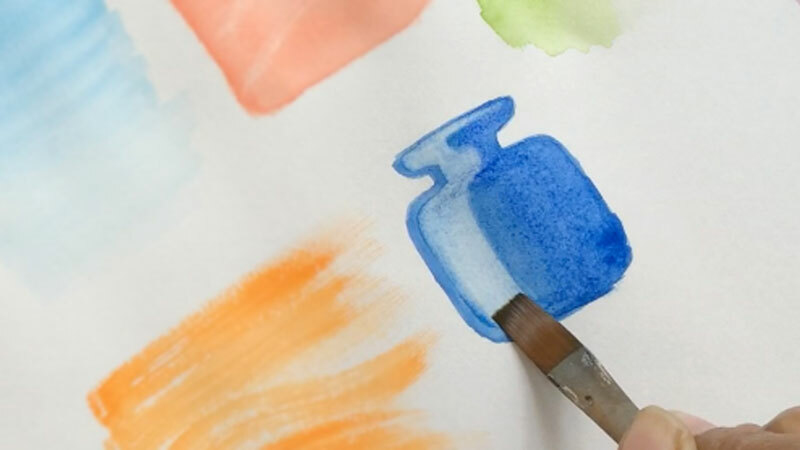 Watercolor painting needs unique techniques unlike acrylic or oil painting where the paints stays wherever they are put and dries in the similar form. Whereas main vehicle of the medium is water which is always active and fluid and changes the appearance when dried! And one has to be very careful with this medium, as it does not allow repainting or corrections. 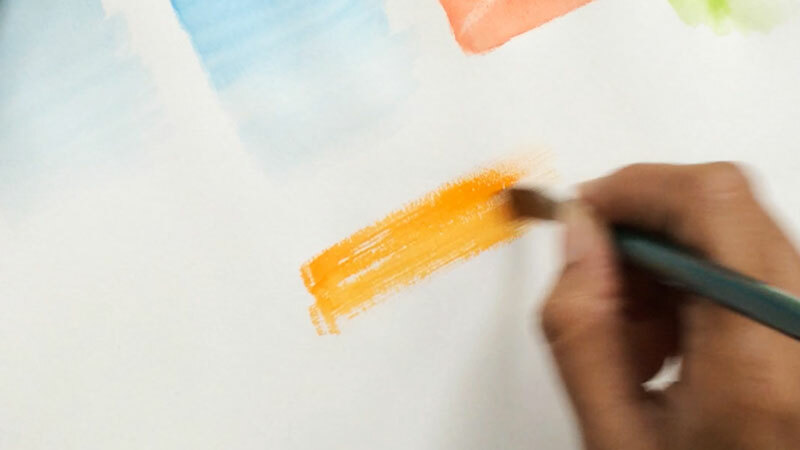 It also takes its own time to dry depending upon the quality and type of paper. 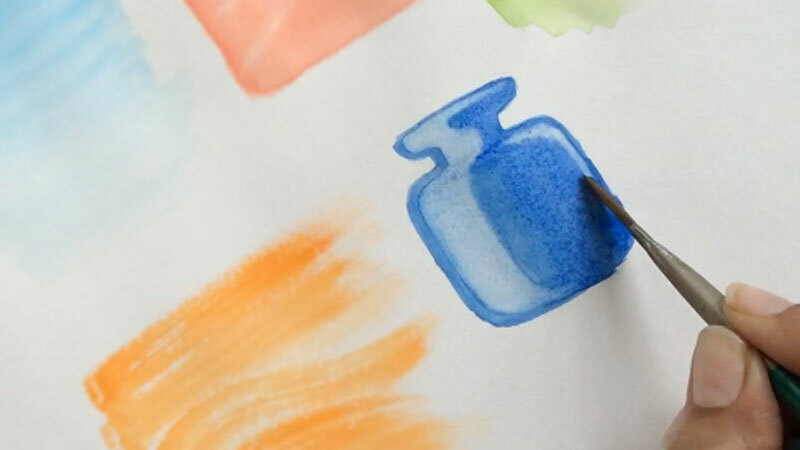 It is the most basic technique in which water is first applied on the paper surface and then color pigment is mixed in sufficient quantity to fill entire wet area. It is easier to apply flat washes on sloping surface, slightly overlapping horizontal bands from top to bottom. 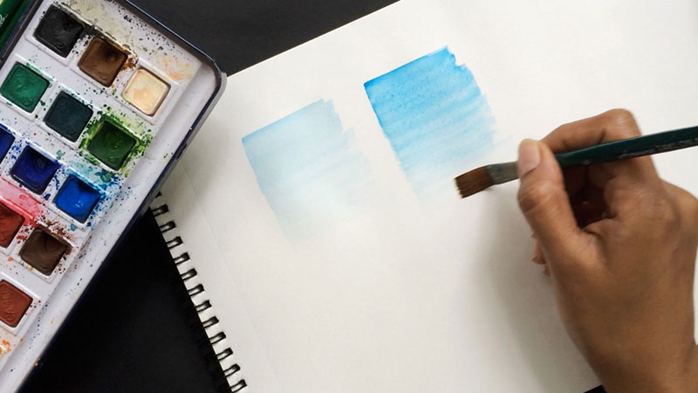 It is similar to flat wash that requires the pigment to be diluted slightly with more water for each horizontal stroke. As a result of this the wash fades out gradually and evenly. After completion of the wash, it should be left to dry out completely. If you try to work on wet washes the results can be disastrous! 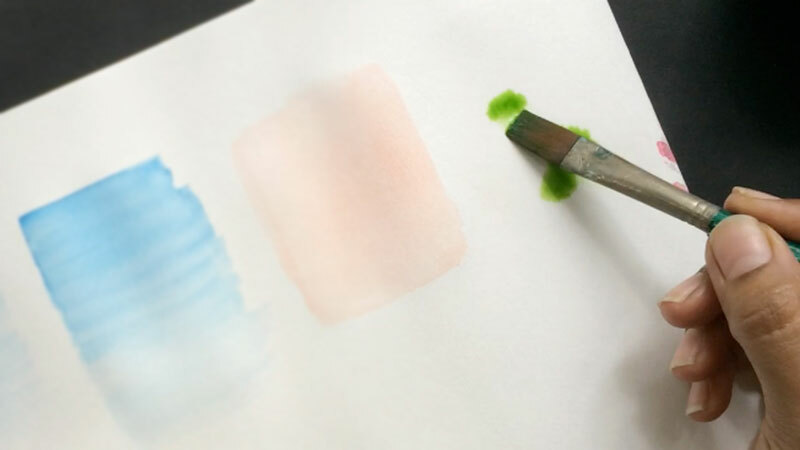 It is similar to flat wash where artist applies thin, diluted layer of pigment over dry existing washes to adjust the color and tone of previous wash to achieve the desired effect. 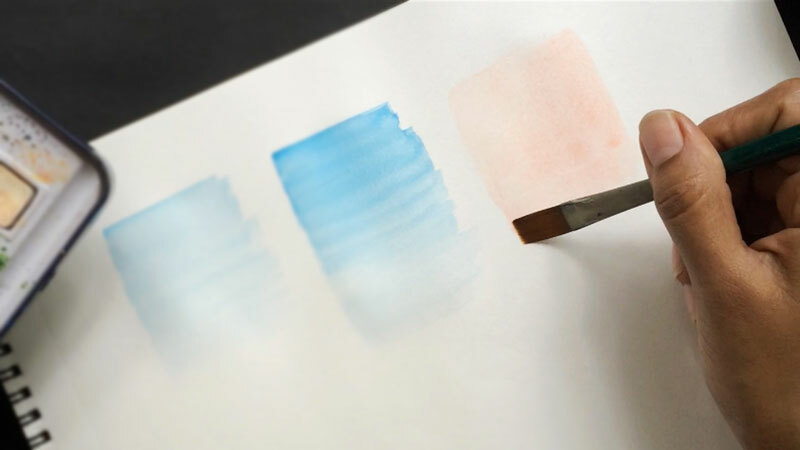 It’s a simplest and trickiest technique to apply pigment to wet paper. 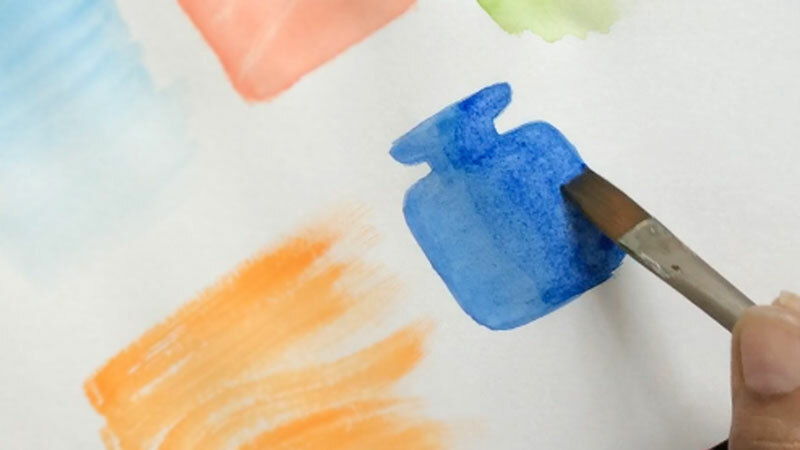 Simply wet the paper with large brush or wet sponge, paint into the dampness that results into soft undefined marks on the paper. 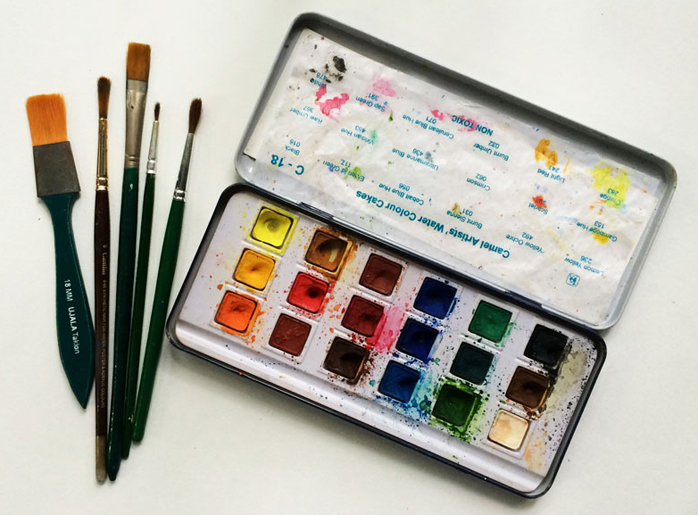 It can be used over previously painted region after proper drying only. It gives subtle effect in backgrounds especially for skies. 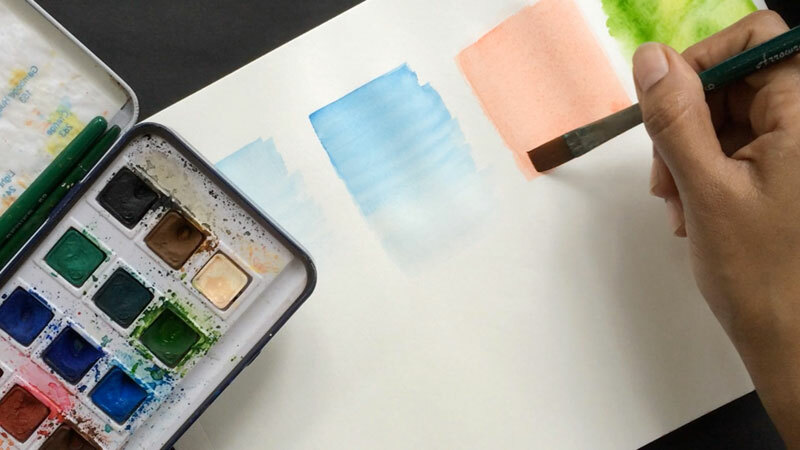 In this technique brush is directly used to apply pigments without mixing water to achieve crisp and hard edges. 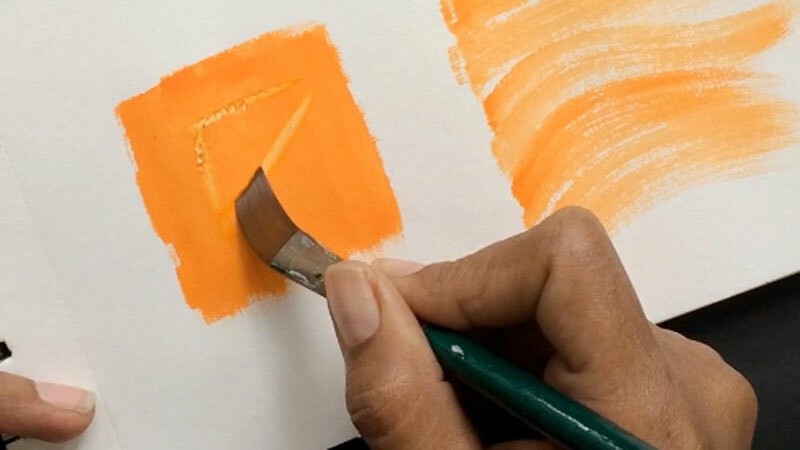 While dragging the dry brush over completely dry paper, it gives unique texture on the paper surface. 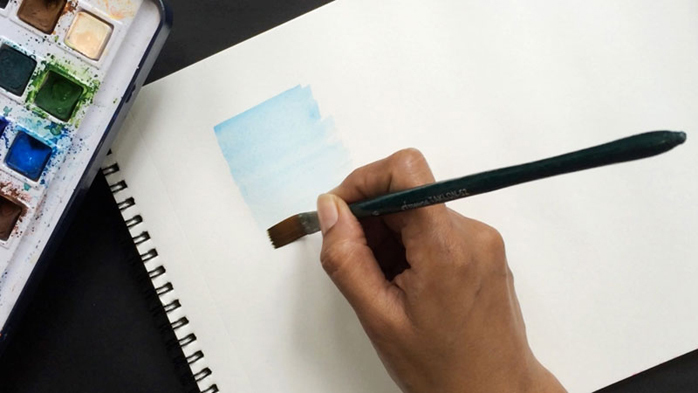 As name suggests it involves literally lifting the color pigment from the paper. 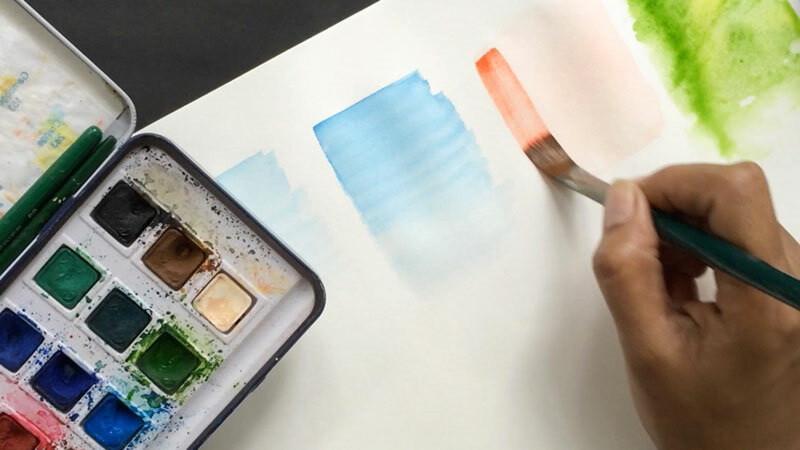 Most watercolors can be dissolved and lifted off even after drying. 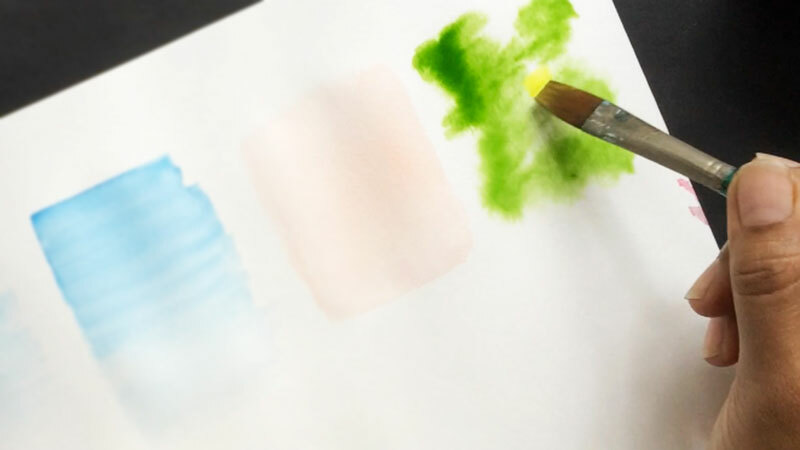 The process is very simple, wet the area to be removed with brush or sponge and then blot the pigment with dry tissue paper or sponge. 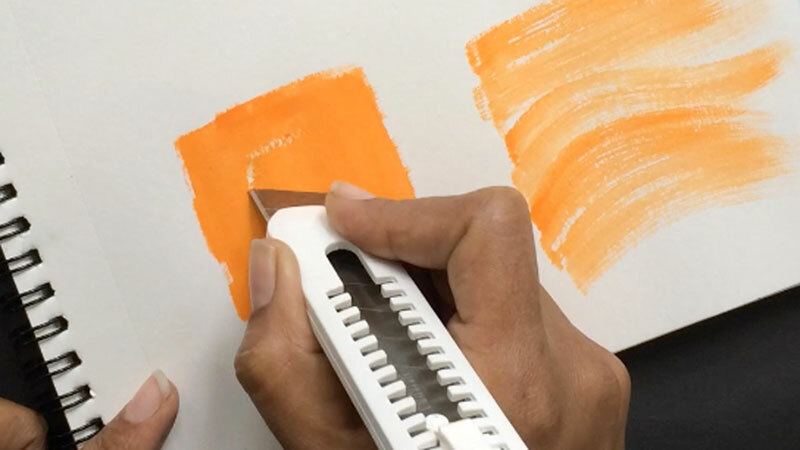 This can also be done using clean and dry brush edge. 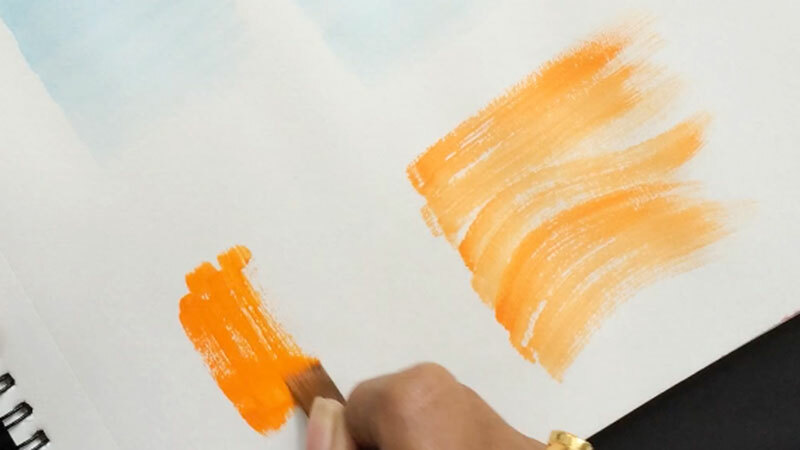 This is almost similar to lifting wet color except color is lifted before the pigment is almost dry or completely dry. 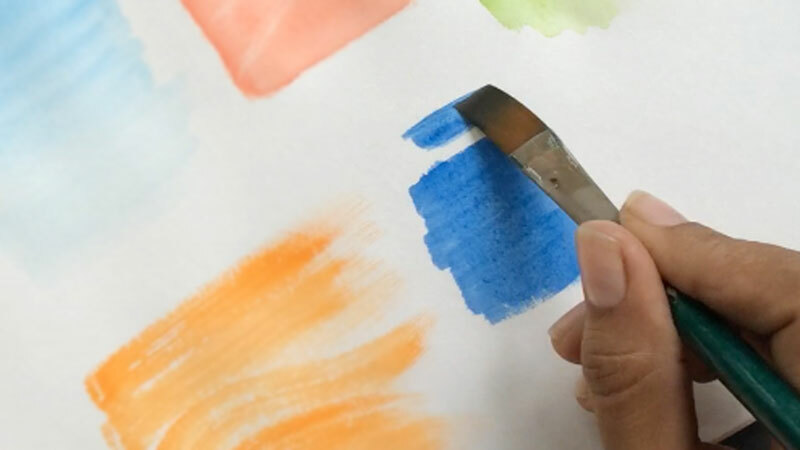 Dry brush edge, dry sponge, tissue paper, sand paper, knife, single edges blade or any hard textured tool can be used to achieve various textures and highlights.